These genius code writers act as the primary pilots of the RezX Aetherships. In addition to guiding the ship itself, they also work tirelessly to repair the code of the ship hull as it constantly disintegrates under the pressure of the quantum noise. 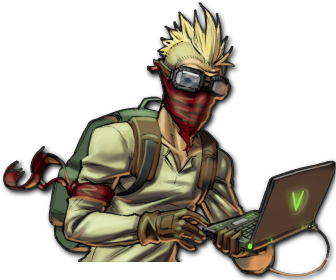 On the battlefield, these skilled users manipulate the quantum dangers and harness its energy to deadly effect. Enemy collectives flee in panic as Aethertects open quantum tears in otherwise perfectly stable parts of the system, or enshroud themselves in the noise to better protect themselves from harm.